I’ve just come back from a lovely afternoon at Waterstones Piccadilly. It has been ages (shamefully) since I was in a bricks and mortar bookshop – since leaving Clapham I’ve been without a local indy – but I really enjoyed browsing and picked up Guerra, a book on the Spanish Civil War, which I know practically nothing about. However, the point of my trip was really to meet one of my favourite bloggers, Benny Lewis of Fluent in Three Months. He has just released a paperback based on his popular website. 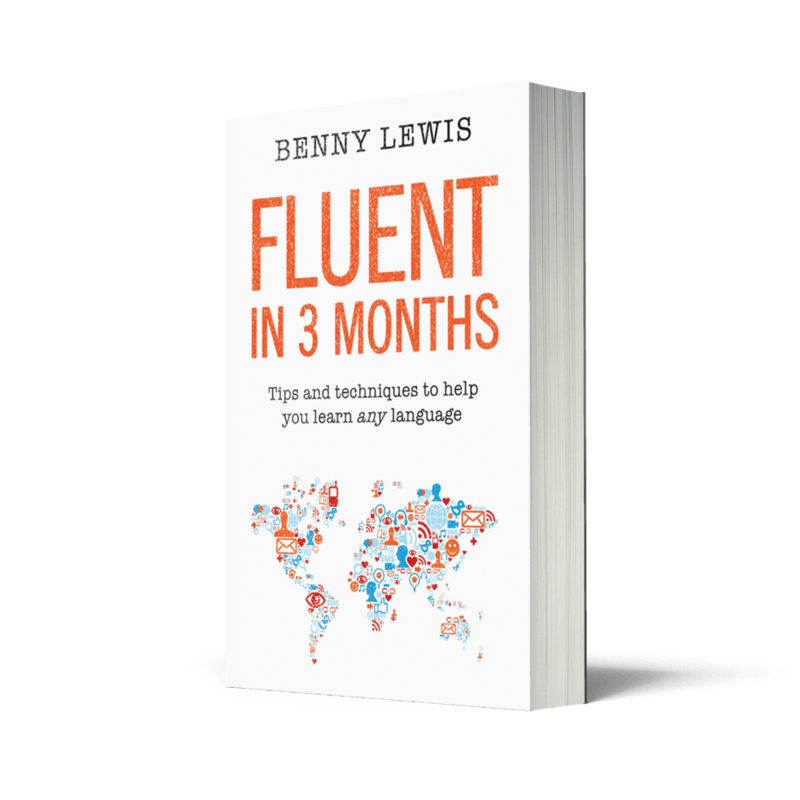 I stumbled across the blog at the end of his very first ‘mission’ to learn Czech, and stuck around for Benny’s adventures in Brazilian Portugese, Dutch, Mandarin and ASL amongst other languages – even Klingon!